Yu Jin was raised within the desert tribes of Xiong Nu, although her foster father is a Han. Under certain circumstances, she was forced to flee to Chang'an, the then capital of Early Han Dynasty, changing her name to Jin Yu along the way. Along her journey, she meets first the calm and kind Mo Xun (aka Jiu Ye, ninth master) , and later the handsome, cold, general Wei Wu Ji. Jin Yu falls for one, but was rejected. Will she untangle her love knot? Who will she choose in the end? We can start with the story. Already from the start, the story plot had me twisting in anticipation. At the most time when I thought I knew what was going to happen, it was the opposite. It is a very beautiful story, at the same time, it is kinda scary as it shows the darker side of the human nature. I like the cast very much. I feel like the main characters had a excellent chemistry. Both of the male leaders portrayed their characters very well. And Xin Yue was also great. I also enjoyed the music. At first, I didn't like the Bai Tou Yin by Della Ding as the music was a bit odd. But you grow to like the two songs by her as they play throughout the whole drama. Also, the opening song is also very nice and has really meaningful lyrics. Definitely a 10 from me! 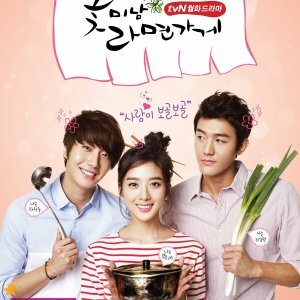 Actually, I have rewatched this drama two times, and every single time I just couldn't stop watching. Even though I already seen it before. It is just so good. 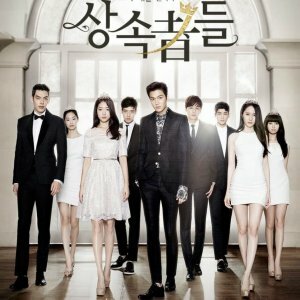 Overall, I think they have made an excellent drama! I feel like the clothing and scenery was quite nice. 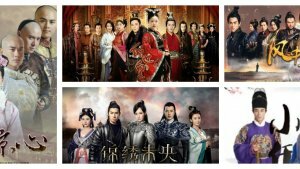 I definitely recommend this one to everyone that loves for example Prince of Lan Ling, which is also one of my favorite drama. 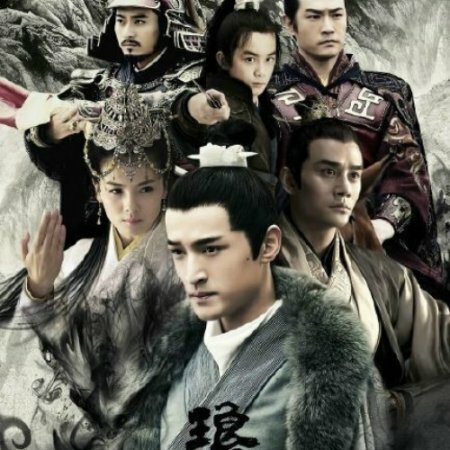 I began watching this because I like the female lead (same lady as Bu Bu Jing Xin) and was quite readily drawn into the story with 2 good looking guys vying for her attention. This is a period drama and the costumes and settings were quite impressive - I'm no expert but the sets, the dress, the accessories, mannerisms etc all looked excellent to me. I quite fancied doing a time warp thing to try it out! Storyline? I liked it and the action and story developed well through all the many episodes - many times I felt like I was in the female lead's role and agonising over all the ups and downs and loving it all........until the final episode, when I felt it was a bit of a letdown. I'd like to request the writer/author/director to review the story and re-do it in a much better way, keep all the viewers happy! I particularly liked the explanations of the plot coming through as "thoughts"in the actor's heads, which are helpful to those like me who don't really have much of a concept of ancient Chinese history or culture, and who really got lost sometimes along the way, due to archaic Chinese sayings etc that needed explaining. 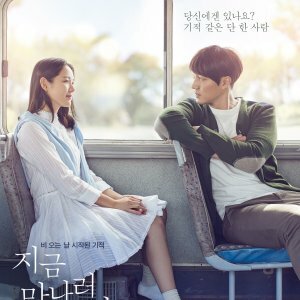 Anyway, this is a good drama and I'd recommend it - the 36 episodes will go by in a jiffy and you won't notice the time as you follow the twists and turns along the way.